When it comes to linens, quality is key. Your bed is where you’re spending about a third of your day, after all, so treating yourself to a silky sheet set or luxurious duvet cover? Totally worth it. Ahead, discover five shops where you can score plush linens for your bed (and bath!) in the Boston area. This Hingham boutique offers the chicest of chic finds for the bedroom and bath. Pamper yourself with lavish linens, many of which are imported from Europe, from brands like Yves Delorme. Owner Nan Walsh travels to France yearly to scout out new wares for the well-curated shop, which also carries table linens and precious bedding for baby cribs from lines such as Serena & Lily and Sweet William. 142 North St, Hingham, 781-741-8393, lapetitemaison.us. Frette’s sheets adorn the beds of some of the world’s most luxurious hotels, including the Back Bay’s Mandarin Oriental just one door over from the company’s Boston location. The Italy-based brand carries pure cotton sheets, 1,000-thread-count duvet covers, soft terry bath towels, and more. Yes, these wares cost a pretty penny, but it’s a worthy investment for some serious beauty sleep. 776B Boylston St., Boston, 617-267-0500, frette.com. Once the site of the city’s Museum of Natural History, RH’s three-level, 40,000-square-foot Back Bay store still resembles a gallery with its dramatically lit exterior and 18-foot mirrored archways. Instead of fossils and whale bones though, you’ll find an impressive array of linens, including plush Turkish towels in a rainbow of hues, textural jacquard bedding sets, and satin stitched shams. 234 Berkeley St, Boston, 857-239-7202, restorationhardware.com. 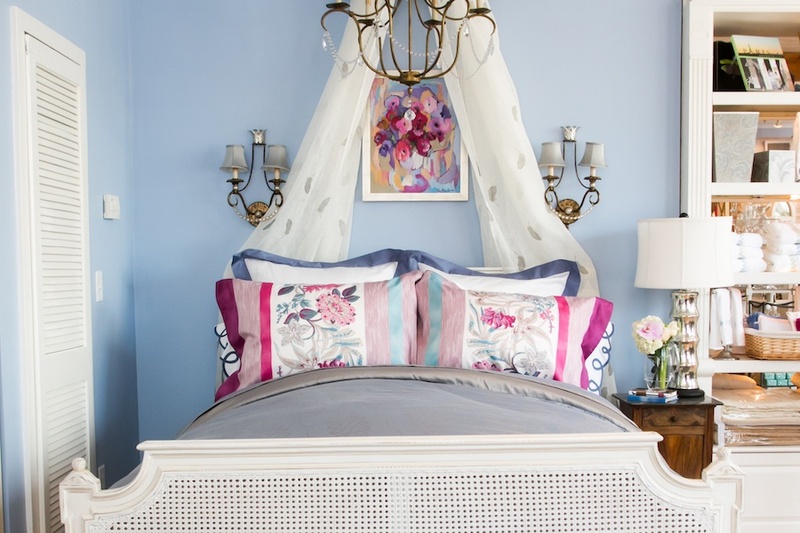 This Beacon Hill shop has been dedicated to helping Bostonians get a relaxing and restful night’s sleep since 1987, proffering bedding by Matouk, Yves Delorme, Sferra, and more. Once you’ve picked out your linens, find everything else you’ll need for a luxurious snooze, such as pajamas, robes, slippers, soaps, lotions, and other covetable goods. 52 Charles St., Boston, 617-227-1255, linensonthehill.com.